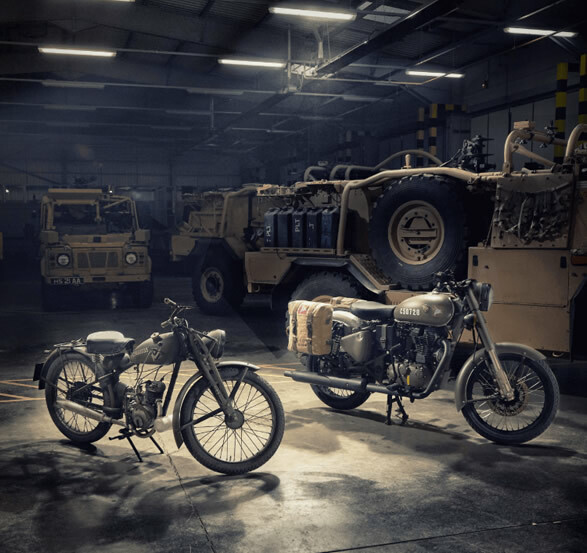 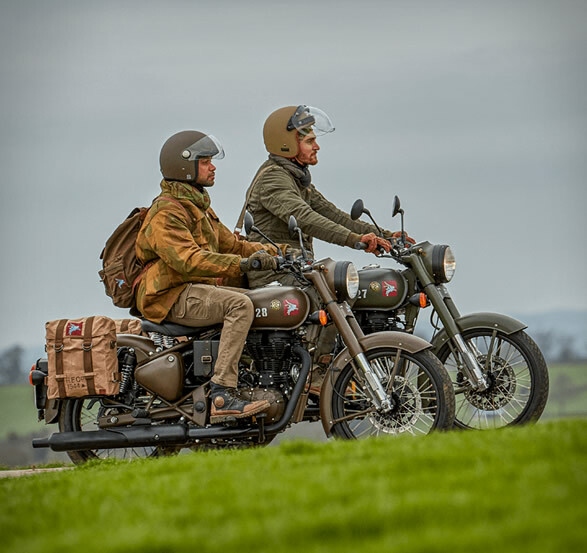 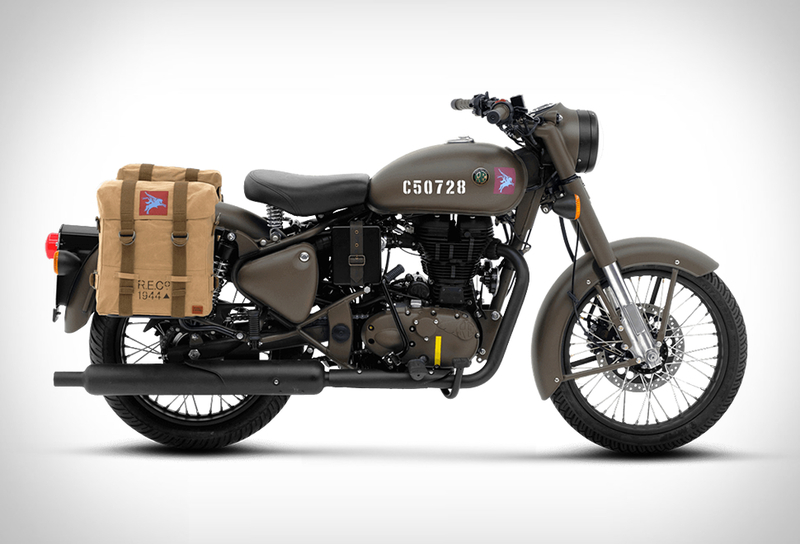 Royal Enfield have unveiled a limited edition as an homage to the "Flying Flea" motorcycle used by British paratroopers in World War II. 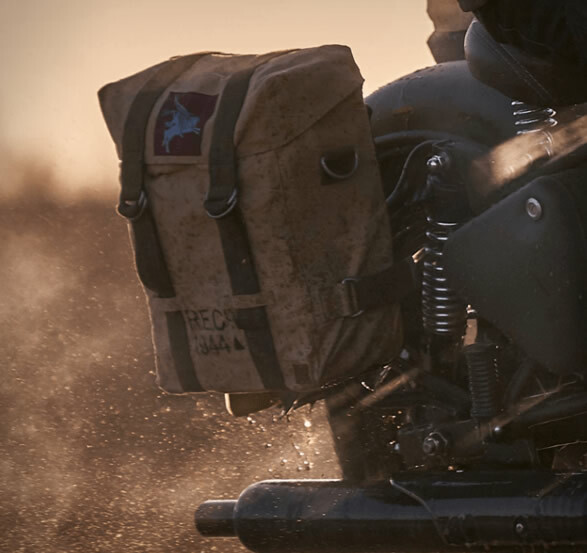 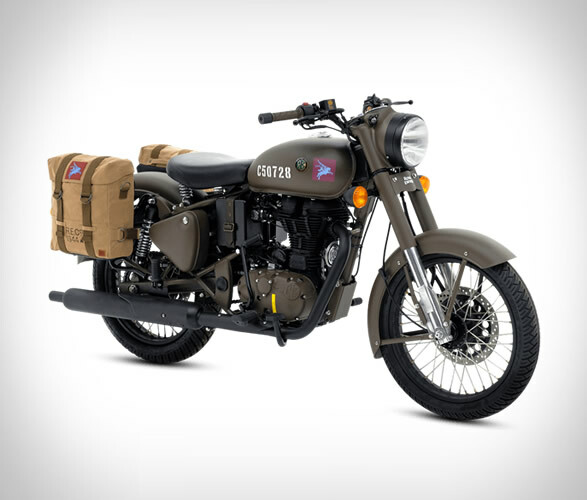 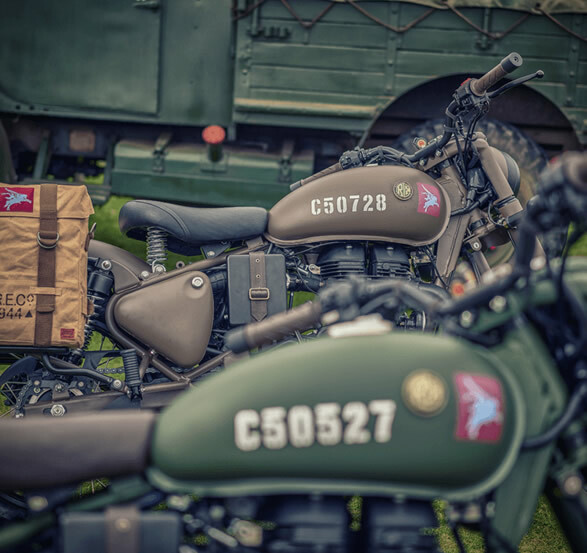 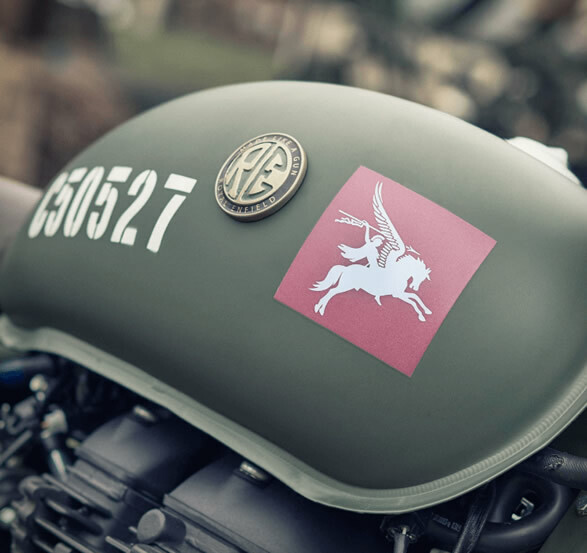 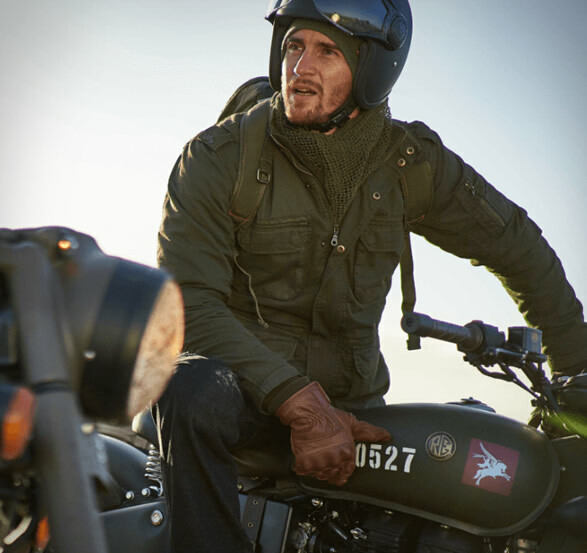 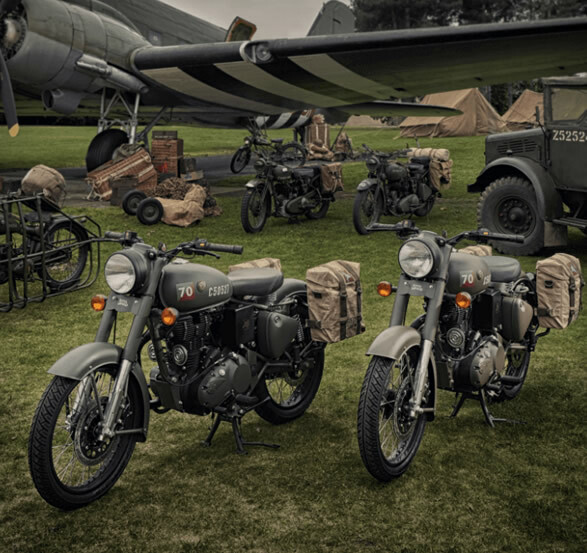 The original resilient 125cc motorcycle was designed to be deployed behind enemy lines via parachutes, step forward in time, and this limited edition version of the Classic 500 will have a unique serial number engraved onto the fuel tank, a maroon and blue Pegasus emblem, the official Parachute Regiment insignia, olive and service brown colorways, period-inspired saddle bags, plus a range of themed accessories. 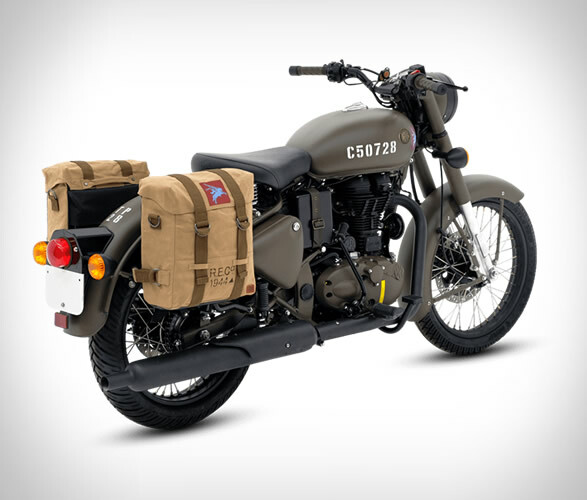 The bike is powered by a 499 cc, air-cooled, single-cylinder engine that delivers 27.2 bhp of power at 5,250 rpm and 41.3 Nm of peak torque at 4,000 rpm.